You are in a car yard, looking at the car you’re keen on. It’s the end of the month. It’s in stock now. You’ve got the cash. The salesman needs to close the deal. At this point, there’s one thing you pretty much know for certain – There is no other couple. There is no pending deposit. Even if there is ‘that couple’ racing in to close the deal ahead of you, let them buy it. Cars are commodities and come out of factories – so there is bound to an identical one available for you to buy straight away. If your negotiation strategy appears to be going nowhere – you say $28k; he says $30k – be strong and walk away. Walking is you putting him under pressure and underlining the fact you’re serious about you’re absolutely budget. Then shake hands and walk out. You might be shocked at how ‘negotiable’ the final price suddenly becomes. What if there’s no movement on the price? Move onto another car yard. 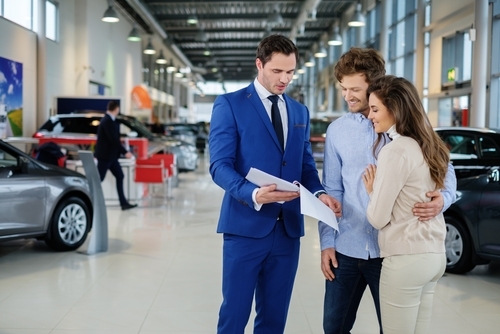 Dealers love being a one-stop shop, where they can trade-in your old car, sell you a new one and arrange the finance. The dealer often uses one as leverage over the other two. For example, he might offer you an appealing trade-in price. That’s the hook. Then he’ll attempt to rip you off on the price of the new car, and make even more on the overpriced in-house finance. That’s two very profitable transactions for him and one minor concession for the trade-in. 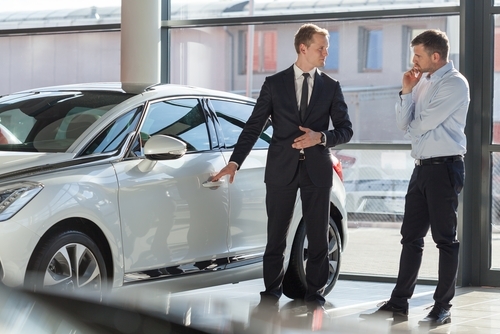 The only transaction you actually need the dealer for is buying the new car. Everything else is available elsewhere. Sell your old car to AreYouSelling.com.au, for thousands more, and arrange independent finance on terms that really suit you. 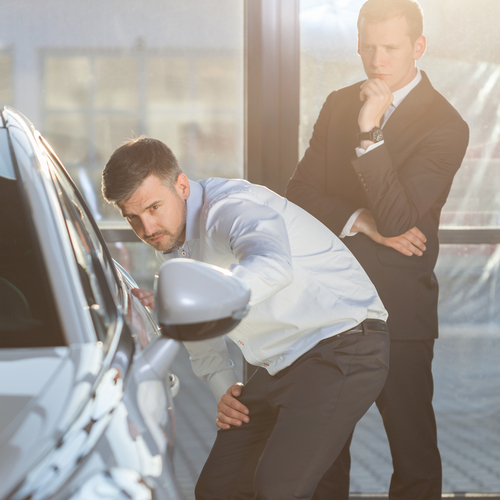 When a dealership takes delivery of a new car, they’ve already paid for it. The car manufacturer has already sold it. Selling that car, at this point, is definitely the priority because, from day one, the interest burns a hole in his pocket. 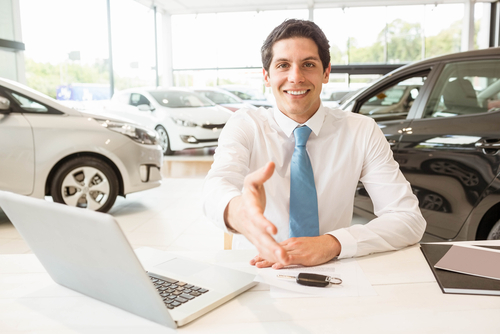 Therefore he’ll be more motivated to markdown any car he’s actually taken delivery of, and paid for, rather than discount any special order he places on your behalf. Competition for car sales in Australia is extreme. 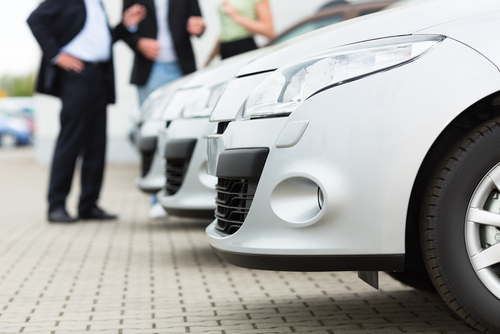 Dealerships face steep sales quotas and they report their figures at the end of every month. So, with 48 hours to go before the calendar month, a dealer who’s just short of his target will be highly motivated to make a sale. Any sale. Even if it means there’s not that much profit in it because he needs those numbers more than he needs the profit.